Awadhesh is a leader of growth initiatives working across multi-national corporations, a tech start-up and a public-sector film studio in India. He has extensive experience in production, marketing, and distribution and syndication of feature films globally. In his last role as the Head of Distribution & Syndication at India’s National Film Development Corporation, he worked on the distribution strategy to streamline windowing of release for films across multiple revenue platforms, resulting in the financial turnaround of the Corporation. 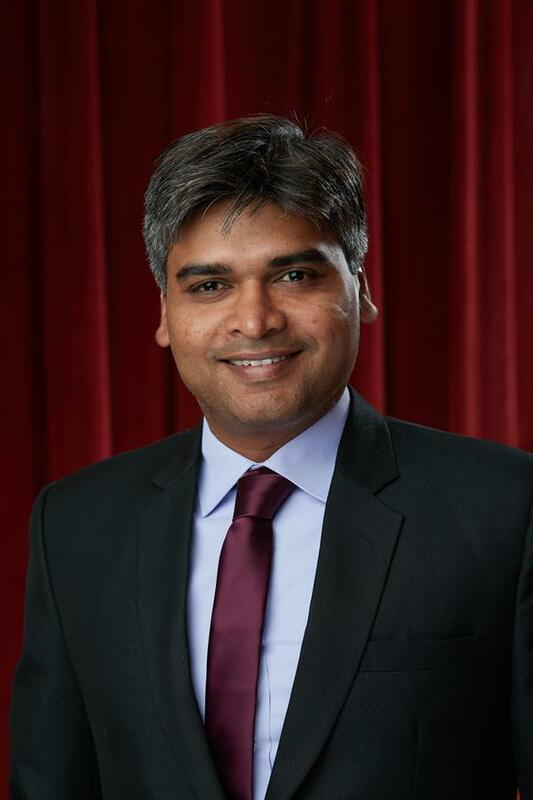 Digital transformation has been the core tenant of his strategy, wherein, he spearheaded the launch of the marquee video-on-demand platform for streaming Indian classics to a global audience. When not working, he spends time traveling and engaging in adventure sports. He likes to draw himself into insightful conversations on the future of technology and entertainment.